Are you looking for an effective host for your event? Do you need a DJ who can hype up your guests? Look no further than VinDk8 Entertainment. 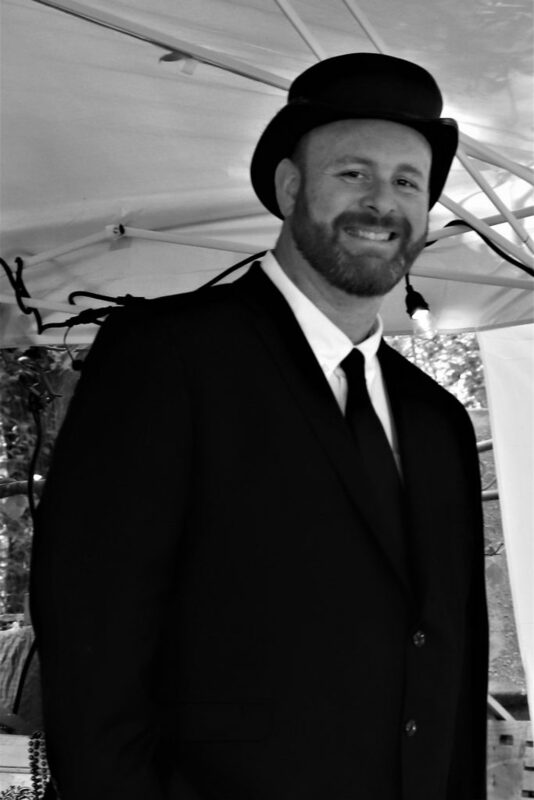 Please select a link below to see how I can take your party to the next level. 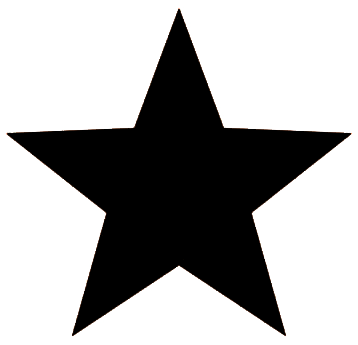 I established VinDk8 Entertainment because I wanted to provide the public with all-in-one entertainment services. 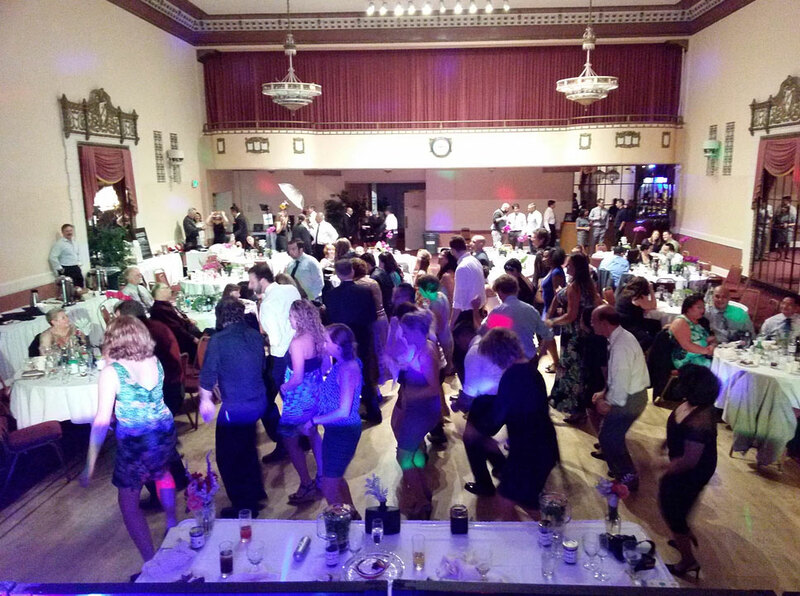 Whenever I perform as a DJ and emcee, I strive to make my clients and their guests happy. I encourage people to freely enjoy listening to the latest tunes, singing to their favorite music, and playing trivia games. In fact, I always keep my songbook and music archive updated to ensure that I have the songs that you and your guests might request. For as long as I can remember, I have always enjoyed performing as a DJ, mixing music for my friends during parties. Recognizing my talent, my friends and family members continuously encouraged me to pursue a career in this industry. That is why I decided to invest in a mobile sound system, and as they say, the rest is history. 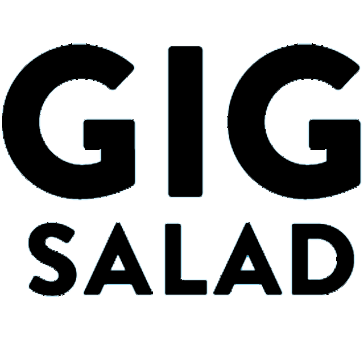 Five years later, I looked into karaoke and trivia hosting too, so I now offer all-in-one entertainment services to my clients. I am happy to see them and their guests living and enjoying the moment. My focus is exceeding the expectations of my clients, as well as producing a superior quality of work that goes above and beyond. “This DJ knows how to get the party started! As a longtime funk/soul/disco collector, DJ VinDK8 is well-versed in all the necessary components of any dance floor soundtrack. His knowledge of classic and contemporary music is unparalleled in his field. Do you want to see me in action? Come check out any of my weekly events to see what VinDk8 Entertainment can do for your next private event. 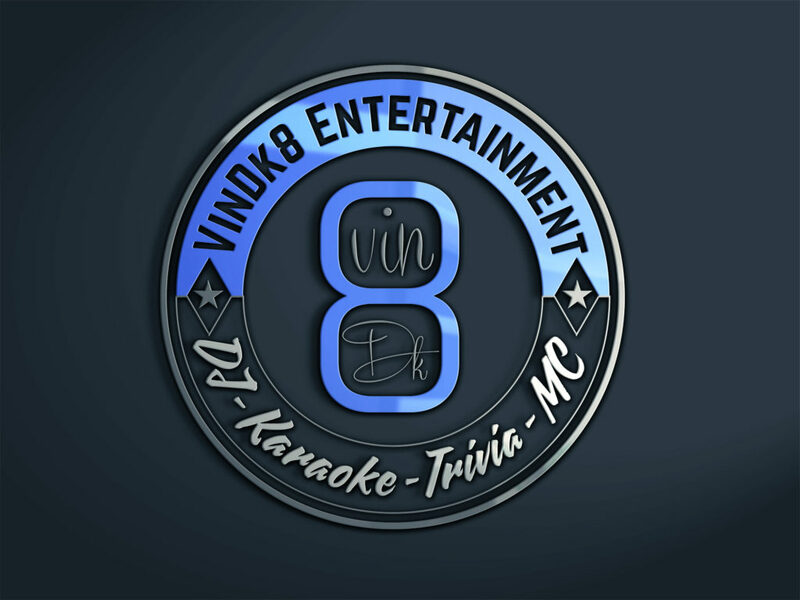 Is there a VinDk8 Entertainment DJ, Karaoke or Trivia show coming to your town? Be sure to 'Like' my Facebook page at: Facebook.com/DJVinDk8 to receive weekly updates on new and upcoming shows. See you soon!